Hi! My name is Taro. I live in Tokyo, Japan. I am studying English and I work at a big supermarket chain where I sell vegetables, fruits, liquor, etc. I'd like to offer experiences from the aspect of Japanese food culture. 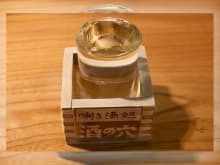 Taro was great company and knowledgeable about Sake. The Izakaya is very authentic japanese and the overall experience is unique. 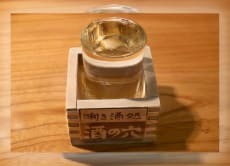 Taro share his culture and life and recommended the best sake I've tried. He is a great guy. He is currently studying english, so it would be better if you are patient or can speak some Japanese. Either way, once the sake is flowing you'll have a great time!